* We will Pick you up and Drop at your Hotel. * On Tuesday, Gyongbokgung Palace is replaced to Changdeokgung Palace. We’ll firstly step by Jogyesa Temple. Unlikely most other temples in Korea, located deep in the mountains, Jogyesa Temple is located in the center of Seoul downtown. 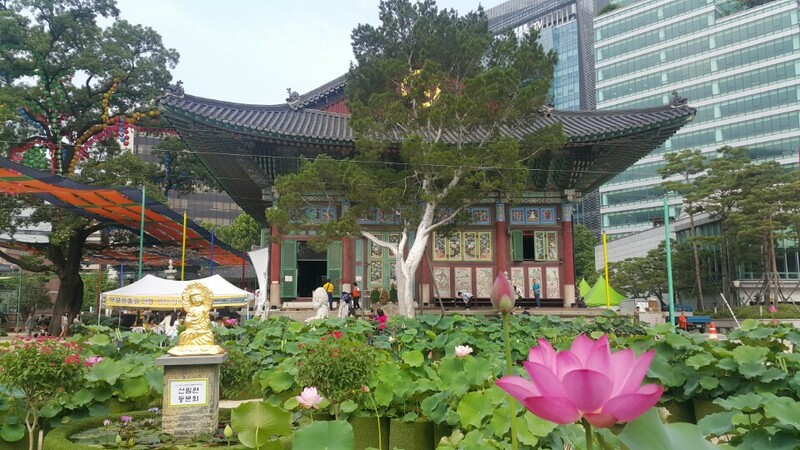 You might feel sad there’s no fresh air and beautiful nature among the temple but Jogyesa temple has a role of calming down stressful mind and forgetting busy life for a while in the downtown. The main building of Jogyesa temple is Daeungjeon. The Daeungjeon is about 500 years old. In front of the Daeungjeon, you can see a seven-story stone pagoda containing named Jinsinsari. Gyeongbokgung Palace, built in 1395, is the most beautiful and remains the grandest of all five palaces. 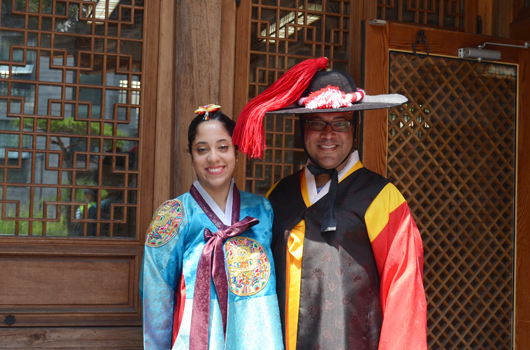 Visitors might feel like back to Joseon dynasty staying and looking around here in Gyeongbokgung Palace. 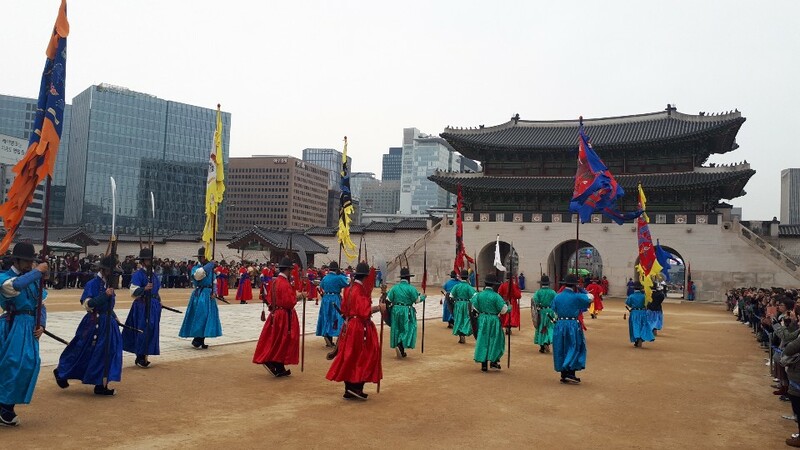 In ancient times, the royal guards of Joseon Dynasty performed the given task by guarding the Gwanghwamun Gate, the entrance of Gyeongbokgung Palace where the king ruled the country. 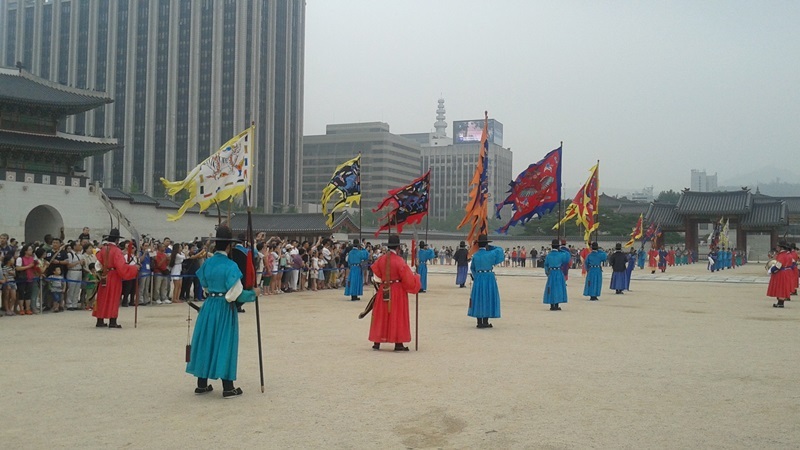 This ceremony has been reenacting from 1996 and became one of famous attractions in Seoul. 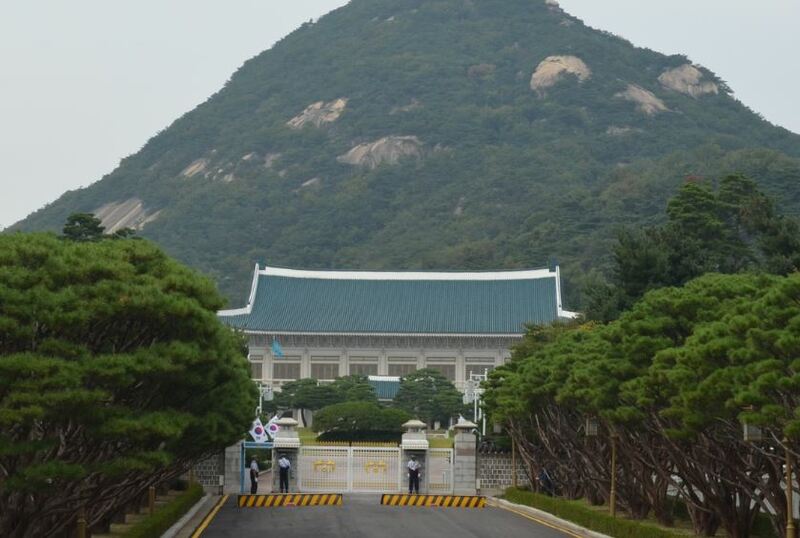 Our next destination is Cheong Wa Dae which president’s residence. The signature markings of the Cheong Wa Dae are its blue tiles. The blue tiles are beautifully harmonized with Mt. 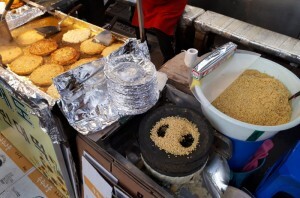 Bugaksan which located behind Blue house. 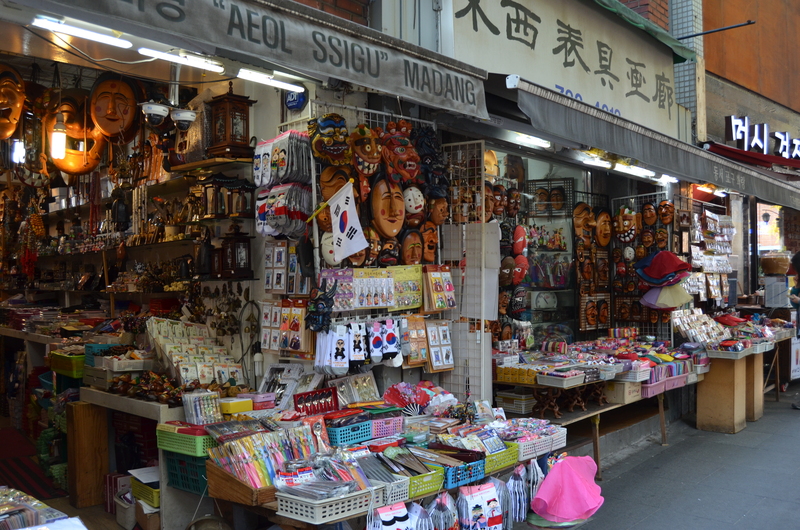 Insa-dong, located in the heart of Seoul, is a place where old but precious and traditional goods are on display. 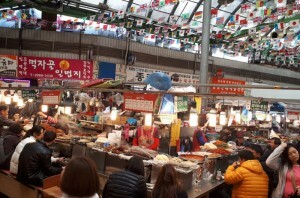 Now Insa-dong is a famous landmark especially for foreigners because each one is unique. 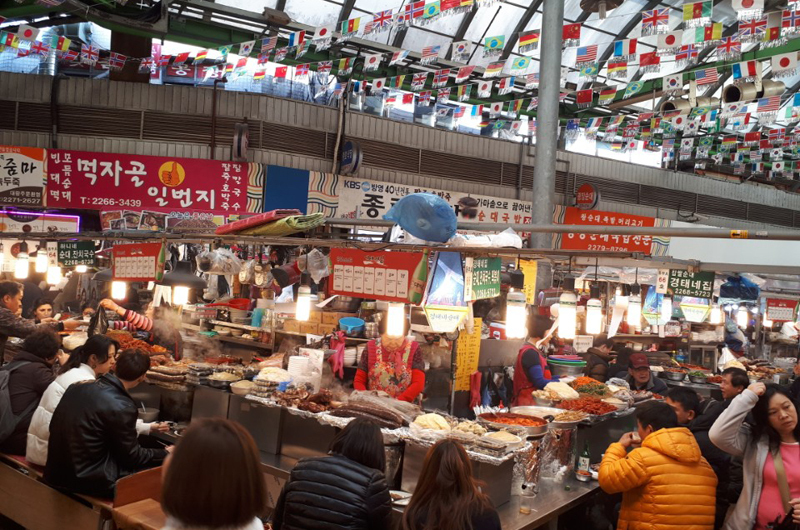 Let’s see Korean culture and customs here in Insa-dong! 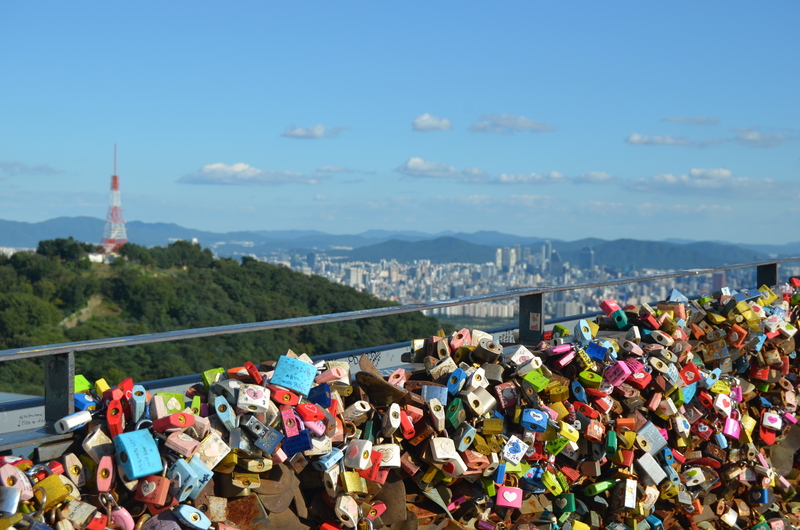 Seoul Tower opened to the public on October 15, 1980 and has since become a major tourist attraction. The 236.7m Seoul Tower sits atop Namsan Mountain (243m), Seoul Tower offers panoramic views of Seoul and the surrounding areas. The view is so stunning that many consider Seoul Tower the best tower in Asia.Thirty years and countless visitors later, as the structure was renamed ‘N Seoul Tower.’ The letter ‘N’ stands for the tower’s ‘new’ look, which resulted from a 15 billion won remodeling in Dec 2005. With the new lighting system and changes to the tower’s overall color scheme, event coordinators can now decorate the tower for each new season or event. 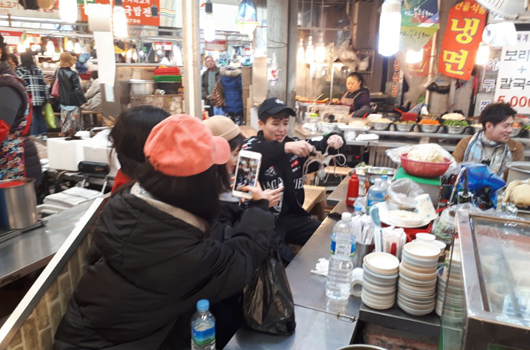 Bukchon was traditionally a residential area of the nobility during the Joseon period, and did not undergo any significant changes until the 1920s. However, in the 1930s, Seoul’s administrative districts were expanded and its urban structure was transformed into its modern appearance. 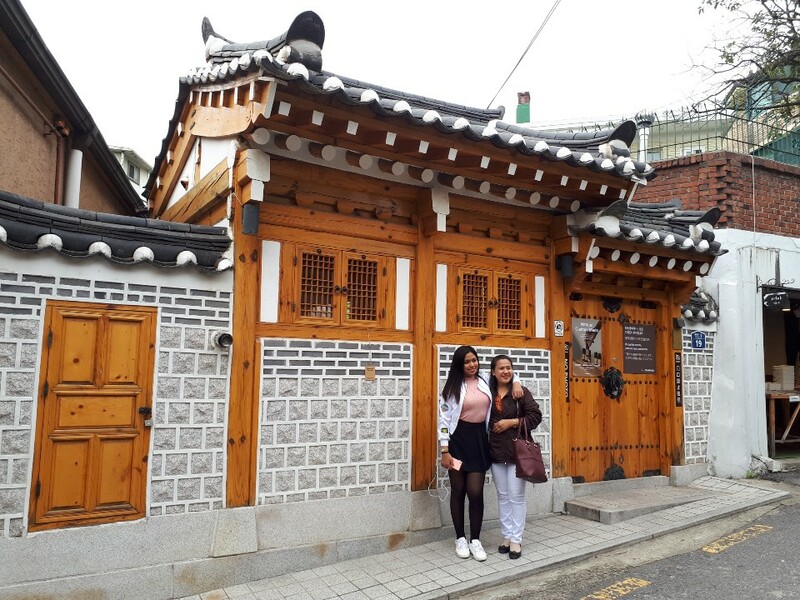 Housing management companies purchased large plots of land, woods and fields and built a group of medium-sized hanok (traditional Korean house) on them.